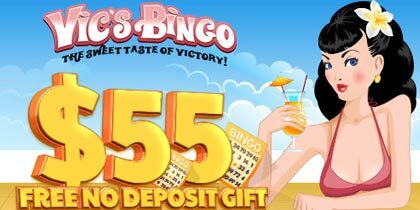 There’s $6,000 in fantastic prizes to be won this month in Bingo Fest action packed Mini Games Tourney. Play any or all of the selected mini games between May 4th and May 31st to climb the leader board and win incredible prizes every week and $1,000 cash as the Mini Games Tourney Champion. 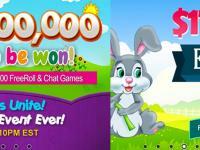 It’s time for some extra fun and excitement in May with incredible Mini Games Tourney. 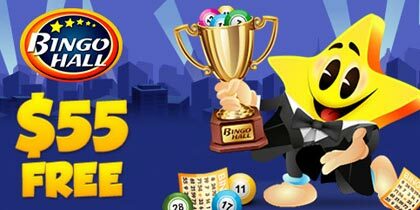 Playing all your favorite mini games Bingo Fest is giving you even more fabulous chances to win in this action packed Mini Games Tourney. They are giving away $3,000 in fantastic prizes to the top 20 players in the main tourney and a further $3,000 in prizes to the top 5 players each week, that’s four great tourneys in one! The fantastic Mini Games Tourney plays from Monday, May 4 at 12:00AM EDT until Sunday, May 31 at 11:59PM EDT and includes all our great mini games. 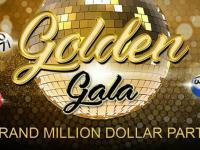 Filled with fantastic riches to be won every time you play, they will total up everyone’s aggregate winnings and the top 20 players to win the most will win fantastic cash prizes of up to $1,000 for our tourney winner. On Monday May 11th, Monday May 18th and Monday May 25th Fest will award even more great prizes for the top five players who have the highest aggregate winnings in the previous week. Your chance to win an extra $500 cash each week in this fantastic mini tourney. With incredible cash prizes to be won every week, the Mini Games Tourney brings you more ways to win as we give away $6,000 in fabulous prizes. 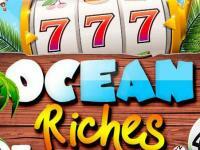 Winnings derived from the fantastic new bonus mini games, Disco Fever, Havana Nights and Rock Star will also count towards your aggregate winnings in the Mini Games Tourney. These great games can be played using any bonus funds on your account, allowing you to play and win even more with our incredible special funding bonuses every time you fund your account. 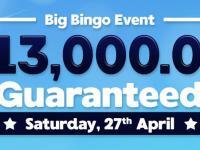 Make this Mother’s Day one to remember with our unmissable Mother’s Day Bingo games! To say thank you to Mom’s everywhere we are bringing you an evening filled with fantastic Bingo fun and excitement as they wish them all a very Happy Mother’s Day on Sunday May 10th. The Mother’s Day bingo fun can be found from 5:00PM EDT in the Spring Bingo room as they bring you four hours filled with a fantastic mix of incredible bingo games that are guaranteed to put a smile on everyone’s face. Mother’s Day Starting $100 games. These great games start at a guaranteed $100 for just $1.00 a card. Mother’s Day High or Low $200 / $100. 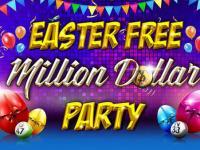 These fun games offer fantastic cash prizes for just at $1.00 per card. Guaranteed $300 Mother’s Day Bingo. With a fabulous $300 guaranteed every game for only $1.00 a card, these incredible games are everyone’s favorite. Bingo Fest has an extra special Mother’s Day gift for our players, Buy 6 Get 3 Free on all cards when you play the incredible Mother’s Day Bingo games. This great offer includes pre ordered cards, simply select 9 cards of your choosing and you will only be charged for 6.